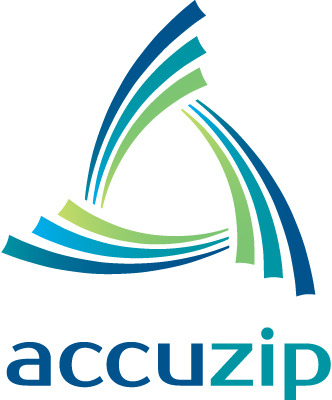 AccuZIP's AccuEngage is just one of two products to gain recognition as a Vanguard Pioneer Award recipient, and only one of nine total recognized products in the entire Vanguard program. This is an additional level of recognition judged on the product's impact as an industry game-changer. 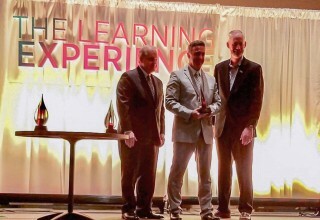 ATASCADERO, Calif., October 4, 2018	(Newswire.com) - On the eve of PRINT 18’s official kickoff, the Association for PRINT Technologies (APTech) announced the inaugural Red Hot Technology Vanguard Awards recognizing innovative products and services that promise to advance the graphic communications industry. The specific award conferred on AccuEngage is the Vanguard Pioneer Award. 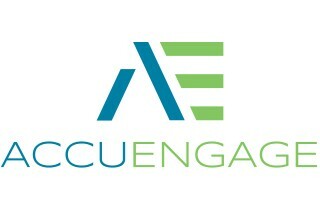 AccuEngage is the first service that assists mailers and marketers in creating campaigns using the USPS® technology, Informed Delivery®, which provides consumers with digital previews of their household mail. 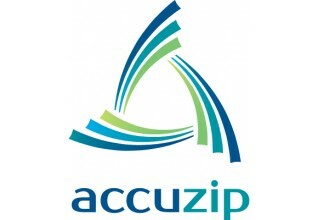 By offering training, campaign set-up and Professional Services support, AccuZIP is demystifying and eliminating confusion about this new USPS technology, helping all participants in the mailing industry to pioneer a new marketing tool and ultimately be more successful with their Direct Mail campaigns resulting in increased revenue and mail volume. To be recognized for a Pioneer Award, a product must be an entirely new technology or a product not used before in the graphic communication industry. 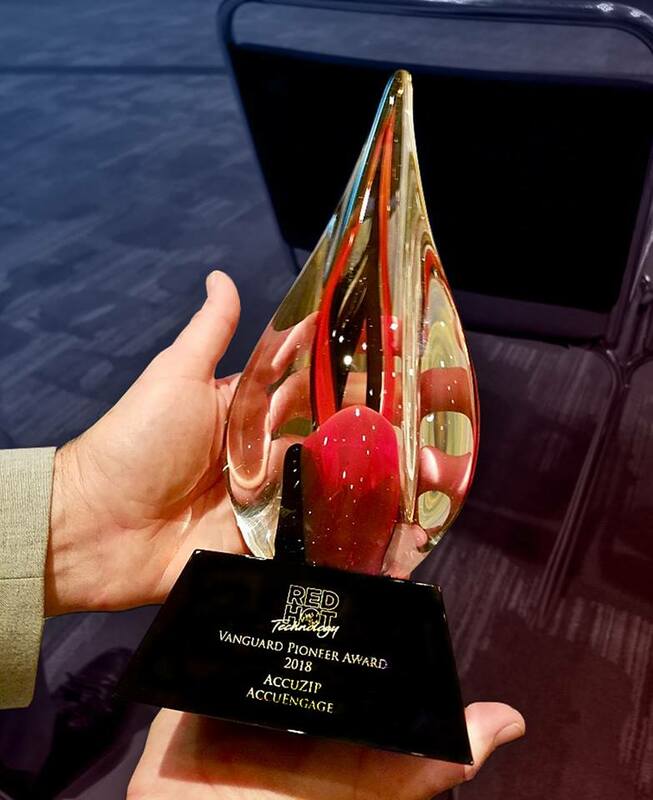 Already recognized as a RED HOT Technology in the program’s Marketing and Multi-Channel Solutions category, AccuEngage was entered for additional consideration in the prestigious inaugural Vanguard Awards program. Products entered into the RED HOT Technology recognition program had the option to submit an entry for additional consideration for a Red Hot Vanguard Award. The Vanguard Award program recognizes products based on their merit as “game changers” for the industry in one of three categories -Breakthrough, Pioneer and Collaborative – and is competitive, with recipients in each category. Entries for Vanguard Awards were considered for recognition by the evaluation team together with a panel of industry experts. The awards champion the products and solutions on display at PRINT 18 with the greatest potential impact on the industry. 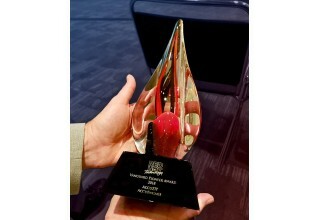 The announcement of Vanguard Award Recipients was made at a special ceremony held on September 29th at McCormick Place hosted by the Association for Print Technologies. The stunning Vanguard Award Trophies were distributed to recipients at the ceremony. “I was honored to represent AccuZIP and receive the Vanguard Pioneer Award trophy at Saturday’s special ceremony in Chicago. The trophy is beautiful and a reflection of the caliber of the Award itself. 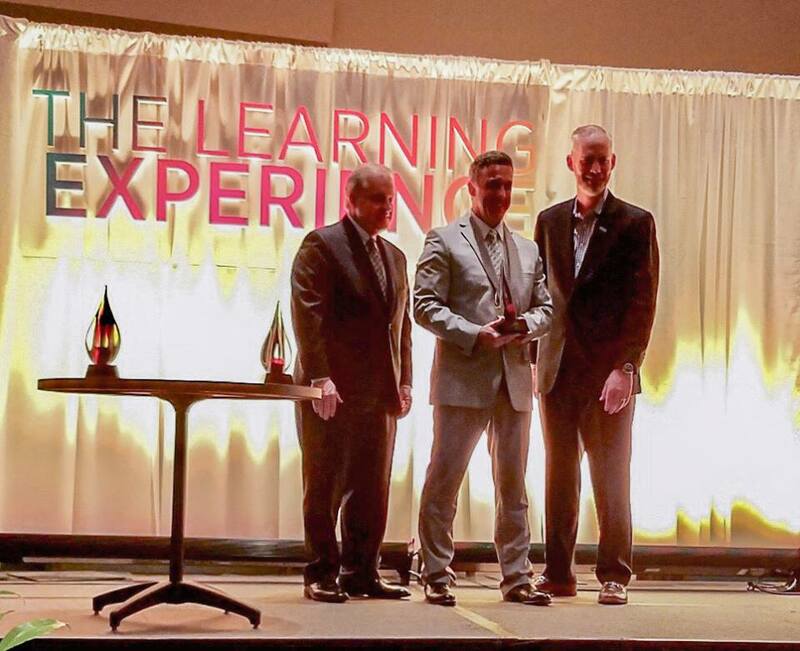 AccuZIP was honored to be a part of the exclusive group receiving this award. 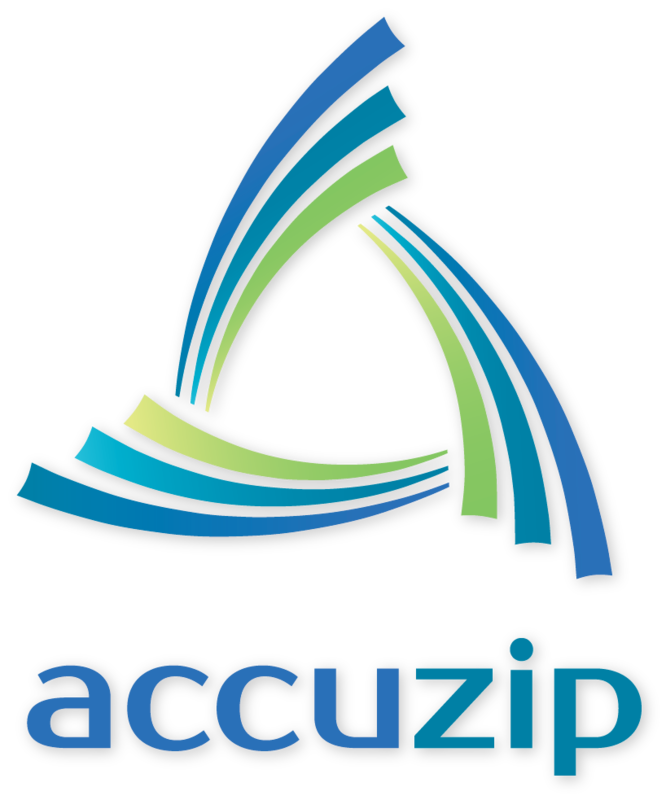 Congratulations to all of the Vanguard Award recipients.” - Eric Lambeth, Senior Product Specialist - AccuZIP, Inc.
PRINT 18 was held September 30th through October 2, 2018 at McCormick Place in Chicago. The Vanguard Award recipients were invited to attend a special ceremony to accept the trophy acknowledging this recognition on September 29th, 2018. The Association for PRINT Technologies is a purpose-driven organization dedicated to supporting the entire graphic communications value chain. We believe in helping our members maximize alignment with their value chain partners to be more effective and competitive. Printing has been vital to communication for decades; today, the digital culture has heightened our industry’s complexity and reframed its relevance. Our signature event—PRINT®—answers the call by bringing the boldest and brightest innovators, influencers, and newest technology together to create connections that showcase and advance our industry. For complete information about the Association, its programs, and its member companies, visit: www.PrintTechnologies.org or phone: 703/264-7200.